So, why Is Sous Vide Cooking So Popular? 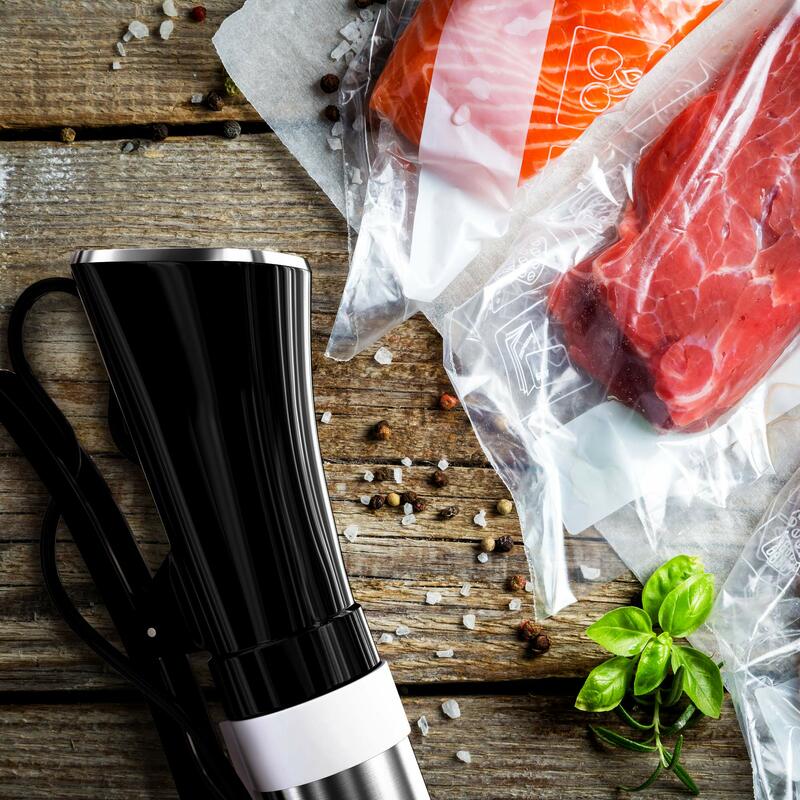 Sales of sous vide equipment are on the rise for several months now in 2018 and will continue to 2019 as well, and this elegant, simple to use method will help any home cooking lover achieve restaurant quality dishes in your own kitchen. It is very simple and we have some reasons down below that will help you understand how it works, and also help you make up your mind in getting the sous vide equipment for yourself. Reliability: The fact is that sous vide draws people because of its simplicity and reliability, water temperature can be controlled precisely in order to achieve the perfect doneness of your liking and results are almost guaranteed. This means that your steak, fish etc. will be cooked to an even pink throughout, and you can forget all about it while cooking because of a few hour process. 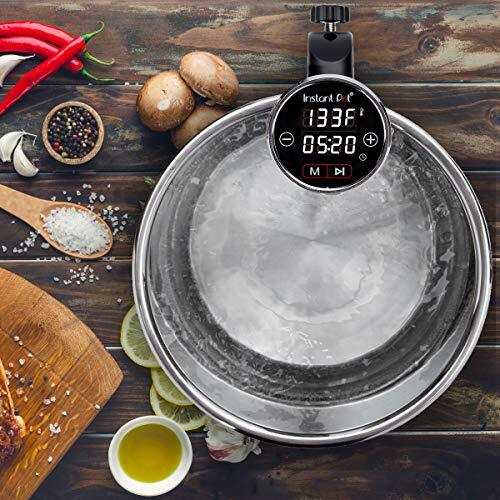 Cook Anything: Sous Vide allows you to cook any food you like form steak, different types of fish, pork shoulder and wide range of vegetables. Surprisingly enough, there are also ways to cook items like cakes and custard by using canning jars instead of vacuum bags. 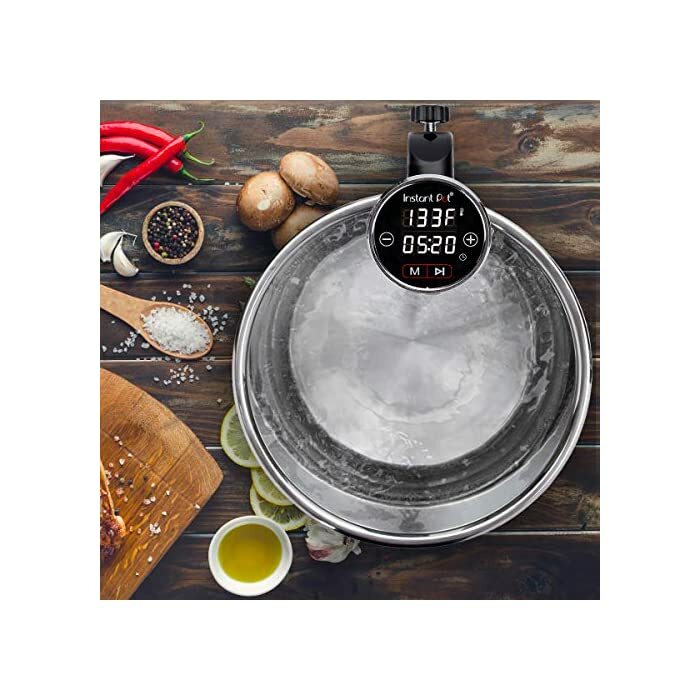 Water temperatures are important for different types of food so you wont overcook them. A Unique Technique: Using sealed bags to cook your food makes this very exciting and differs Sous Vide from any type of conventional cooking, using very precise water temperatures and measured conditions. The consistency of the water is maintained with your sous vide circulator, the protein of your food will be cooked in its own juices which leaves the food moist, juicy and tender cooked to perfection. Get the exterior texture you desire for a steak or pork chop finishing it on the stove after removing it from the sealed bag. Simple & Easy: Sous Vide cooking might sound fancy, but it is easier then it sounds. Simply seal your ingredients in a vacuum sealed plastic bag (you can use canning jar as well) and place it in a water bath, sous vide container will do the trick, or a water bath using a cooker to set the target temperature. When the food reaches your target temperature you can remove it from the water, give it a sear with some butter, depending on the dish, and that’s it. Enjoy! Read some more valuable sous vide info in our blog, and learn some cool techniques sous vide has to offer.